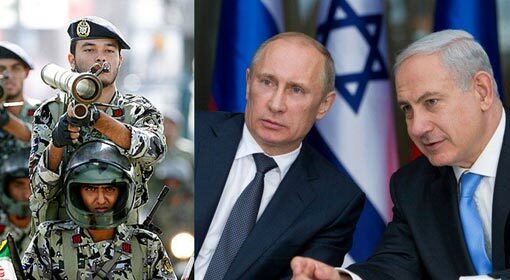 Moscow: ‘We hope that Russia will not interfere when Israel is acting in self-defence,’ said Prime Minister Netanyahu. 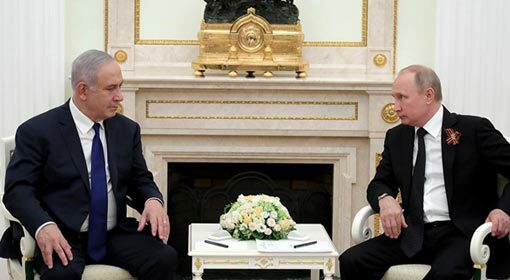 According to the analysts, this statement after his meeting with the Russian President Vladimir Putin, is indicative of Israel’s success to get support from Russia for the attacks on Iranian bases in Syria. 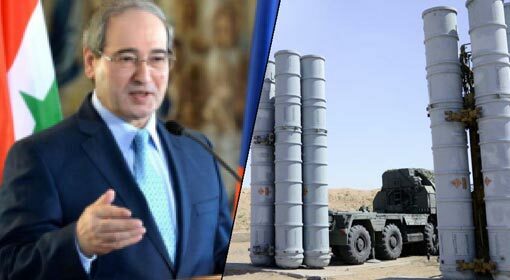 The claims by the analysts are substantiated by the information received that Israel had taken Russia into confidence before it carried out the attacks on Iranian bases on Thursday. 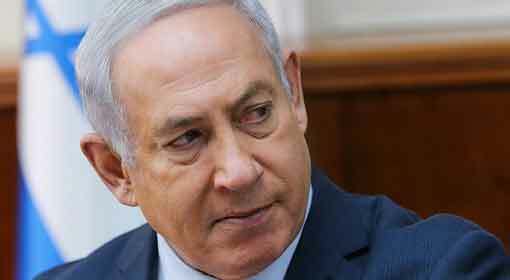 Israeli Prime Minister compared Iran with Nazi Germany. Prime Minister Netanyahu reminded that the way Nazi Germany massacred Jews, Iran is also issuing threats to kill 6 million Jews and annihilating Israel. The international analysts are saying that these Israeli statements are indicative. 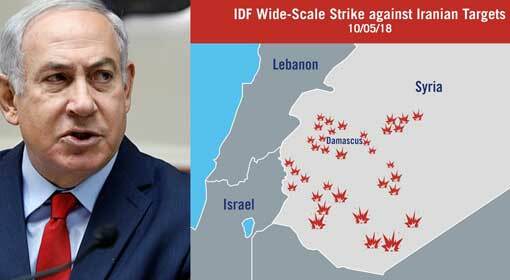 As per the analysts Israel has succeeded to get approval for its attacks on the Iranian bases in Syria. 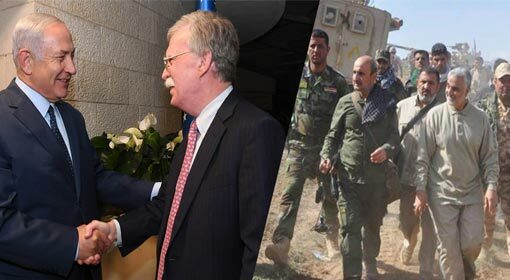 The basis for the conclusion is, Israel carried out attacks on the Iranian bases with more than 60 missiles soon after the visit of the Israeli Prime Minister. There were reports that Israel had taken Russia in confidence before these attacks. 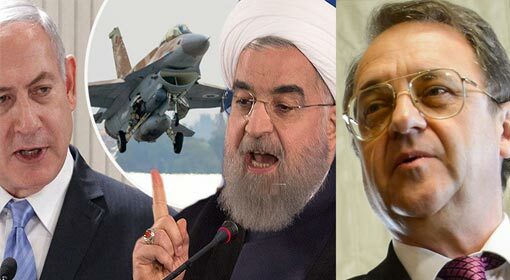 The analysts are pointing out that Russia has, even previously, taken a soft stand about the Israeli attacks on the Iranian bases in Syria. 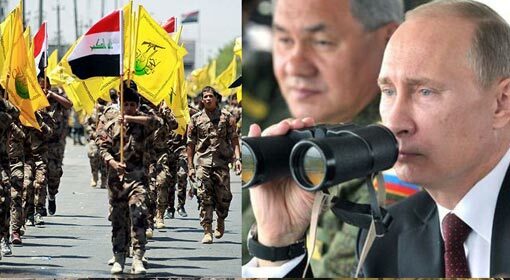 Russia is supporting the Syrian government, but that does not mean that all the Iranian activities in Syria are acceptable to Russia. 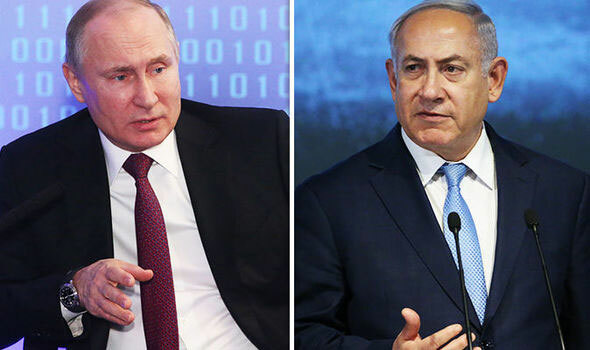 The reporters have argued that this is the reason that President Putin did not oppose the Israeli attacks on the Iranian bases in Syria.